I discovered a new holiday today! It’s called Book Direct Day! What is it, you ask? 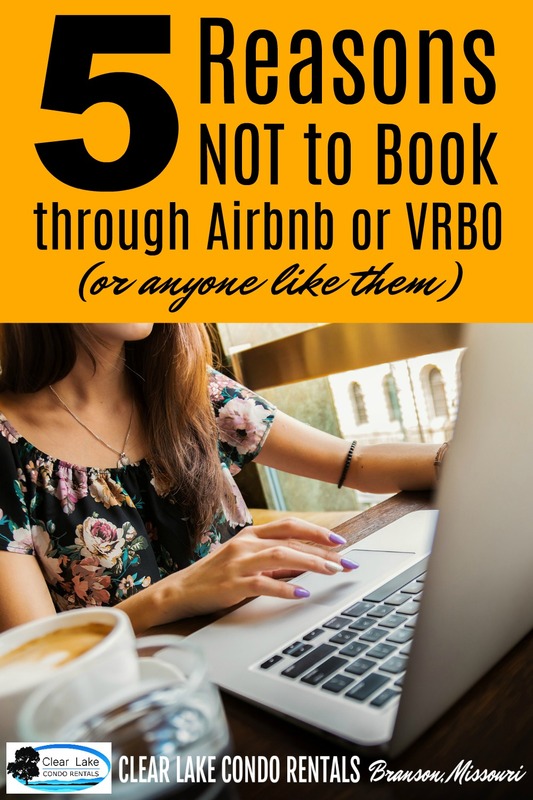 It’s the day when all of us vacation rental owners/managers get to educate the world on the advantages of booking directly through our individual websites, rather than using an online travel agency (OTA) like Airbnb or VRBO. Have you ever gone to Expedia to look for an airplane flight, then gone straight to Delta (or whatever airline) to book at the same price? I do that for rental cars. I’d rather have communication directly with the rental car company than have to go through Expedia if anything should change. It’s so much easier in the long run. 1)	FEES. Did you know that most online travel agencies such as Airbnb, VRBO/HomeAway, and TripAdvisor/FlipKey charge extra money to the GUEST? Yes, you are paying MORE for that reservation by booking it somewhere else online than the host’s own website. The host also pays a fee. So everyone is losing money – and the OTA’s are gaining it. They don’t provide that service for free, after all. 2)	FLEXIBILITY. You are sacrificing control over your reservation when you book it through an OTA. The OTA decides how and IF you can change rooms or dates, cancel, get a refund, etc. The host must abide by the OTA policies, which may be more restrictive than their own. They may want to help you, but they may not be able to, because they are bound by the rules of the OTA. 3)	RATES. When you book through the OTA, you are most likely paying the premium price for that condo. There is no such thing as a military or other discount. Any special offer must be negotiated back and forth through cumbersome messaging; and hosts may not want to bother, since they know they aren’t making as much on that reservation, anyway. 4)	DATES. Contacting a host directly is a much easier way to find out if your dates are available, and if not, what other possibilities there are. You can ask for special arrangements such as a late check-in or for a change in the minimum stay. If your needs change, you can add or subtract a night without going through an involved process. 5)	LOCAL INFO. There is only so much that can be included in an online description of less than so many characters. The host’s website will have much more detailed information about where they are located, what’s nearby, where to go and where to avoid. The only advantage of the online travel agencies is that you can see many properties in the area you are planning to visit. But once you’ve narrowed them down, we suggest you do a Google search for the hosts that offer the condos you are interested in. You’ll learn a lot by visiting websites and seeing firsthand what the host truly has to offer. Everyone can tend to look the same on the OTA's, due to the required format. You’ll be able to differentiate better and make a more-informed decision by exploring websites and using those to help you choose. So #bookdirect and save time, money, and frustration! When you’re ready to come to Branson, visit OUR website and browse through the many beautiful condos we have at Clear Lake Condo Rentals!